Batteries are devices that convert stored chemical energy into useful electrical energy. 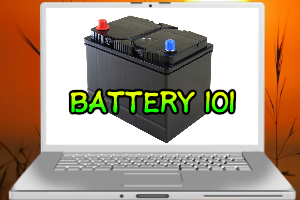 Batteries produce voltage to run electrical circuits and they can keep it running for a certain period of time. The basic battery consists of 2 electrodes that are separated by a separator and soaked in electrolytes to promote the movement of ions. 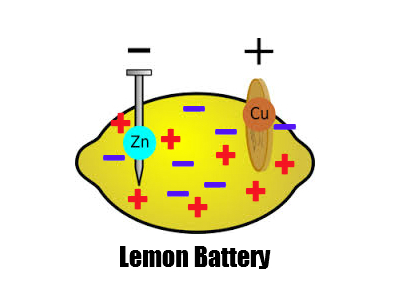 A simple battery can be setup using a lemon, copper coin and a Zinc nail as below. Element with the more negative electrode potential will be the cathode while the element with the more positive potential will serve as the anode. 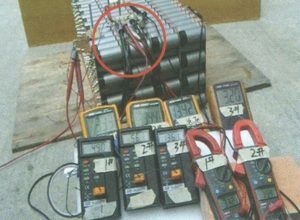 The difference between the electrodes provides the terminal voltage. 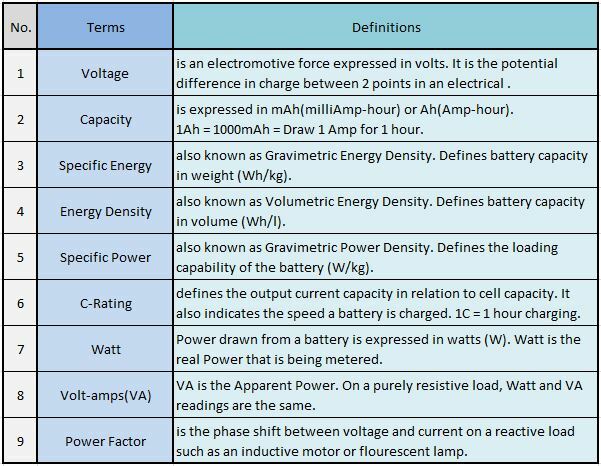 There are 2 major types of batteries, i.e. 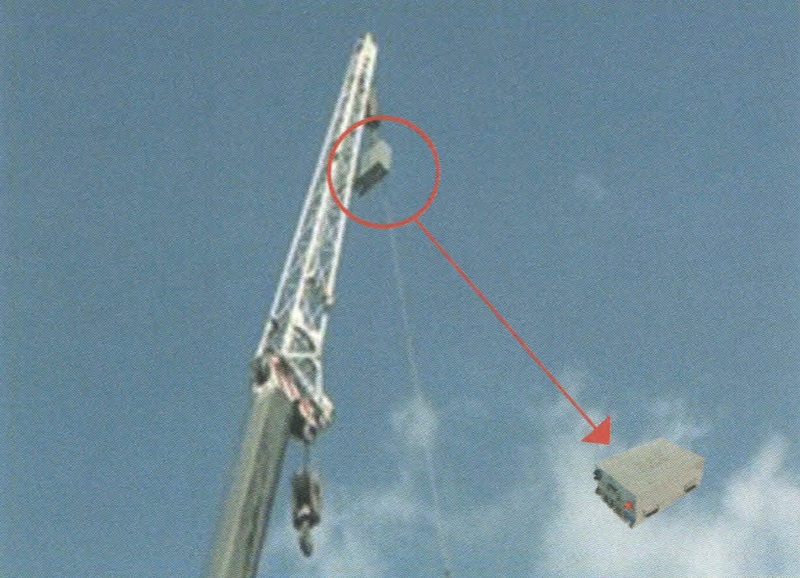 the Primary Battery and Secondary Battery. The Primary Battery is designed to be used once and discarded while the Secondary Battery can be recharged to be reused. 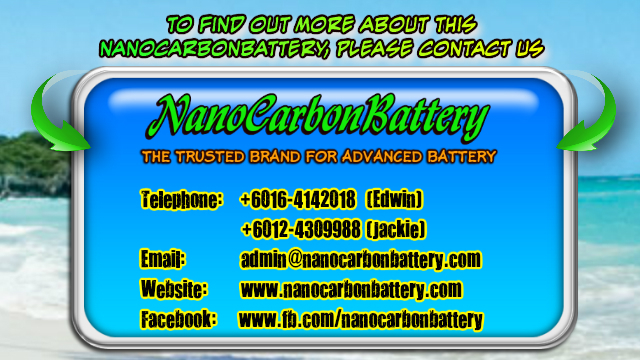 The Secondary Battery is also called the Rechargeable Battery. For a rechargeable battery to be practical, the chemical reactions between the elements must be reversible. 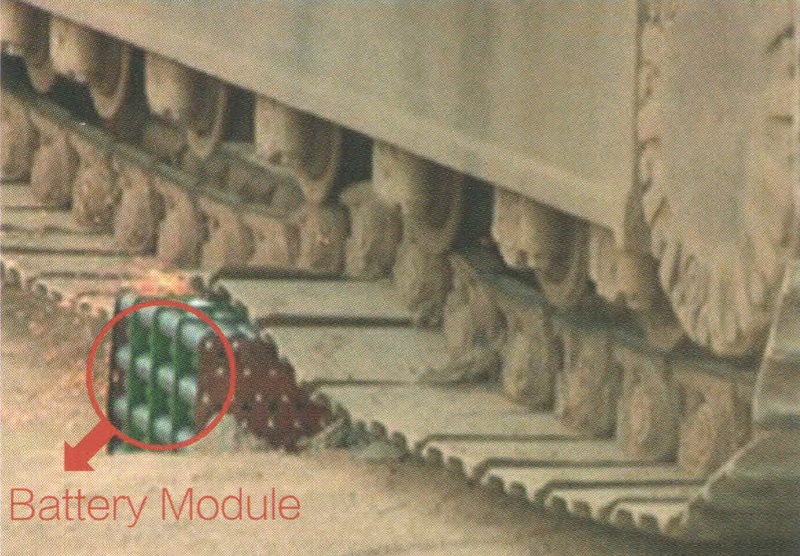 Battery Videos – How poking a conventional battery can result in fire and explosion. 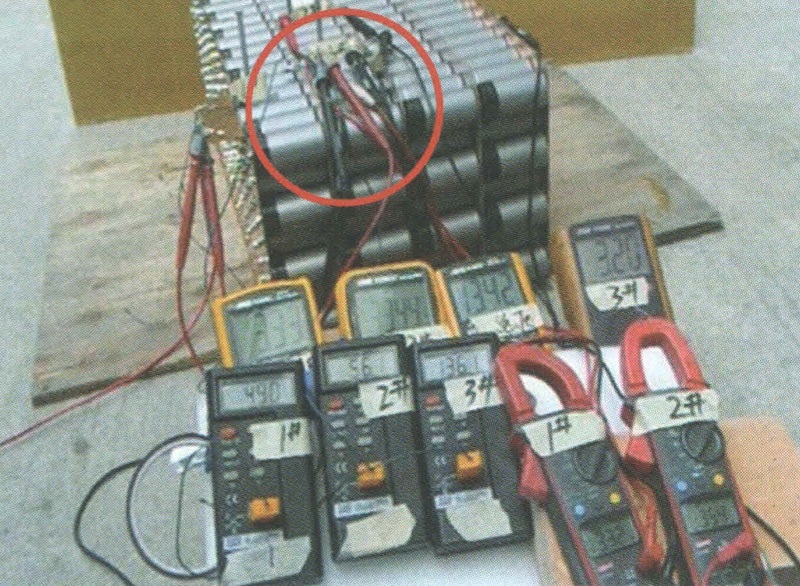 It is very unsafe to poke a conventional lithium based battery. Your email address is Private and Confidential and will not be sold or rented to anybody.